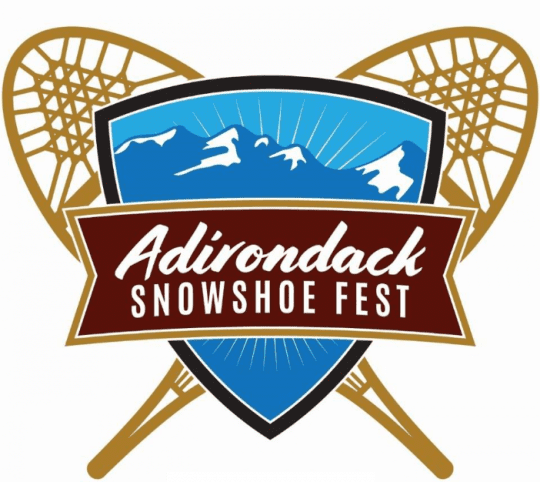 Paul Smith’s College and Dewey Mountain Recreation Center is set to host the Adirondack Snowshoe Festival on February 23rd and 24th. The weekend’s events include guided tours, snowshoe running clinics, races, scavenger hunts, crafts, marshmallow roastin’ and more. 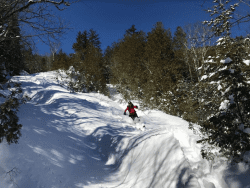 10 am Snowshoe Run Clinic with Sarah Keyes ($) Join mountain and ultra runner Sarah Keyes for an introduction to snowshoe running workshop at Dewey Mountain. 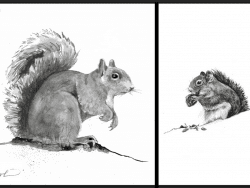 Take your running into a new season with snowshoes. Topics introduced and discussed will include equipment, techniques, and conditioning specific to winter running. Finish the day with a group run on the trails.